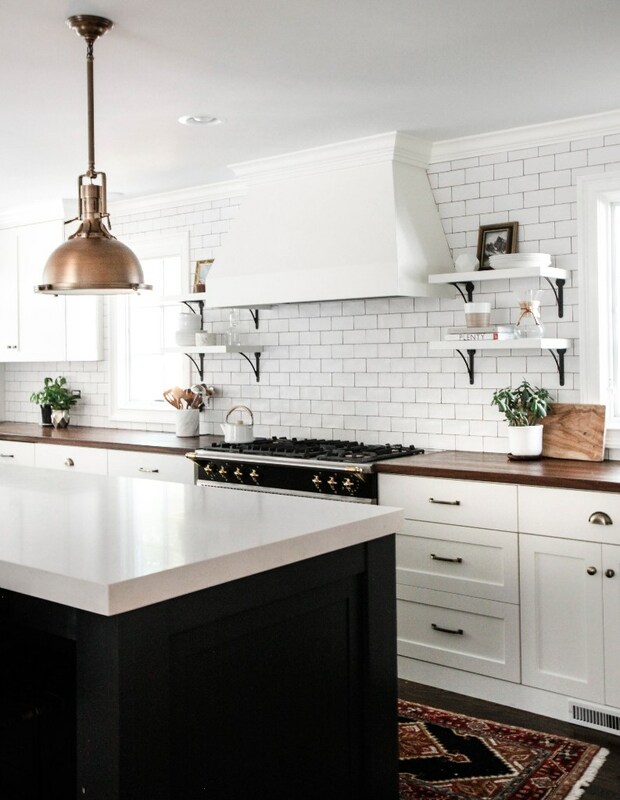 Subway tile backsplash alternatives - affordable DIY options. Vote! We still have a lot to do to finish up some of our big projects like flooring and baseboards, but tiling the kitchen backsplash has come to near the top of our project list and I could not be more excited. Not only does this mean I will soon have a place to put plates and coffee cups (not that the countertop space far away from the dishwasher isn't great) and we can install the vent hood and stop smoking up the kitchen... it will make the kitchen look so much better!!! 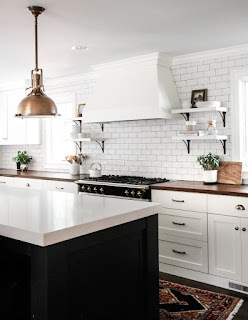 I've been planning on doing white subway tile for most of the reno project. It's super cheap at the big box store, I can do it myself, and we can make it interesting with grey grout instead of white. But recently I've opened my mind to other ideas. 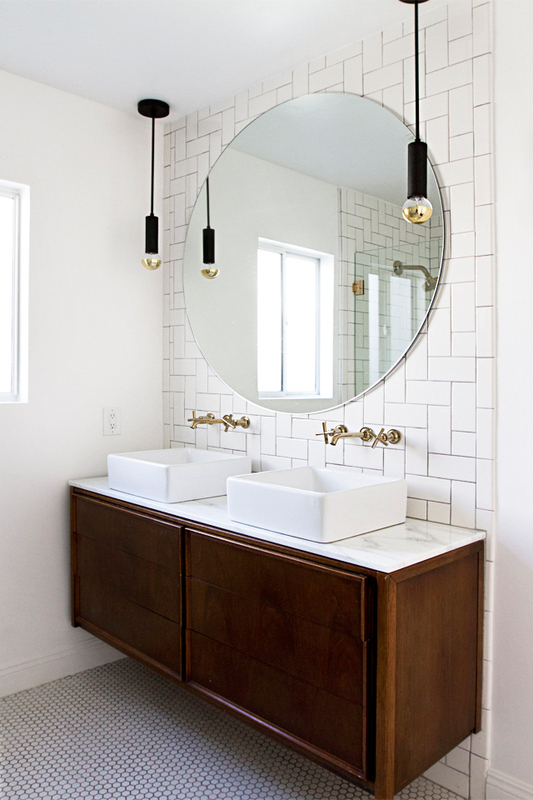 Almost feeling bored by subway tile, dare I say? 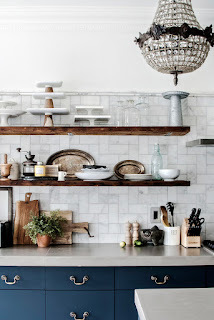 I looked through my kitchen pinboard (356 images) and I think literally about 350 of them have white subway tile backsplashes. Seriously. It's a great look, right?? As a reminder, our kitchen currently looks about like this (except we have now replaced both light fixtures). 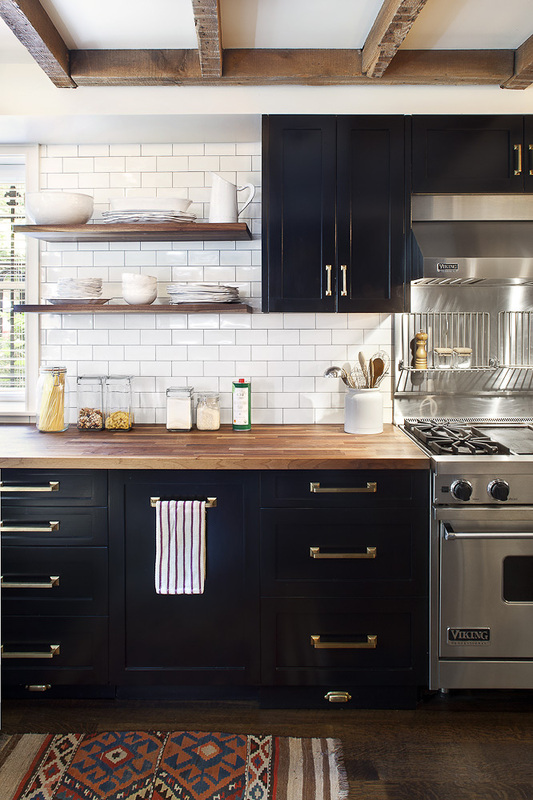 We will be installing a stainless steel vent hood above the stove and three shelves above the diswasher. And tile backsplash all the way to the ceiling! We will also do tile between the lower and upper cabinets on the opposite wall. So I've seriously considered three different patterns. First, subway tile. It's everywhere, but it's great!! Right?! I imagine it will look dated sometime but for now it feels "classic," if that's possible for a trend to look. Second...when we stayed at the massive Fixer Upper-esque beach house I was inspired by the gorgeous tile in every bathroom and thought about doing a herringbone pattern. Like this but all the way up the wall. However, herringbone feels fancy to me, right? I think our kitchen may be a little small and simple for something like that. Third, another option. I couldn't find many kitchens with this look minus this marble one, but the bathroom below is a similar style. Sideways herringbone--don't know what it's actually called. That modern bathroom is so cool. I think that look would work with our modern brass handles and flat front cabinets. Of course there are tons of other options--grid, squares of alternating directions, maybe? It's incredible how much you can do with simple 3"x6" tiles! 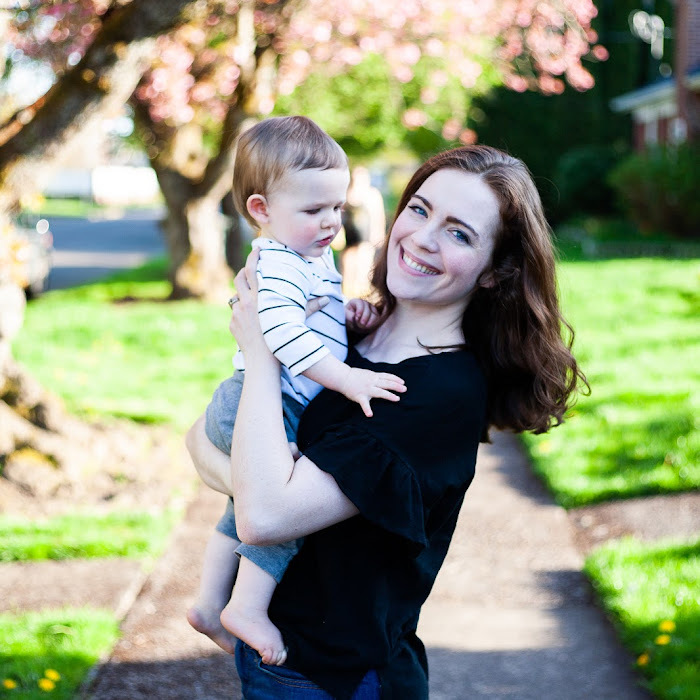 I'd love your vote! 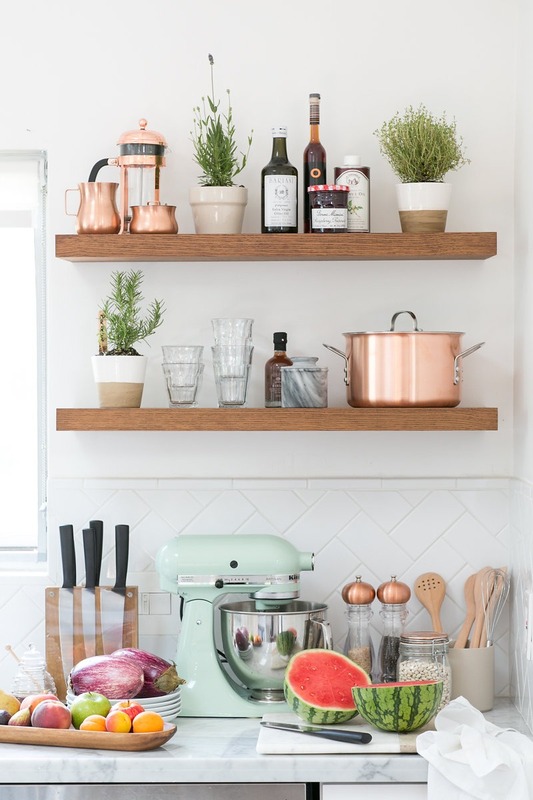 Which pattern do you think would be best in our kitchen? ?